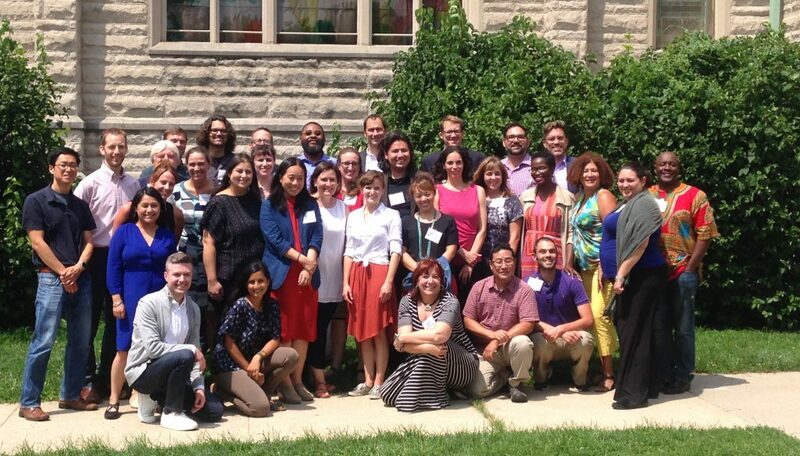 Transportation for America is excited to announce the Arts, Culture, and Transportation (ACT) Fellowship, a new opportunity for professionals to increase their knowledge of the transportation planning and design process, and develop creative placemaking skills to better integrate artistic and cultural practices in transportation projects. 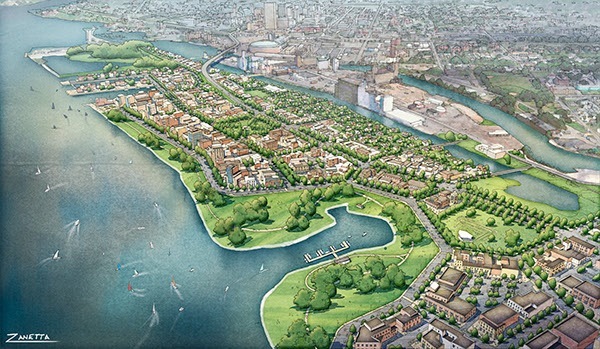 Like a number of other 1950’s-era, aging elevated highways that are (or have already) reached the end of their designed lifespans, the elevated Buffalo Skyway bridge in New York could be the latest to be replaced with a more people-centric design that better connects the city to its waterfront. Smart Growth America’s CEO Calvin Gladney has been selected to join a panel of other notable experts to judge a state-chartered design competition about its future.mart Growth America’s CEO Calvin Gladney has been selected to join a panel of other notable experts to judge a state-chartered design competition about how to replace the elevated Buffalo Skyway bridge in New York, which could be the latest to be replaced with a more people-centric design that better connects the city to its waterfront. 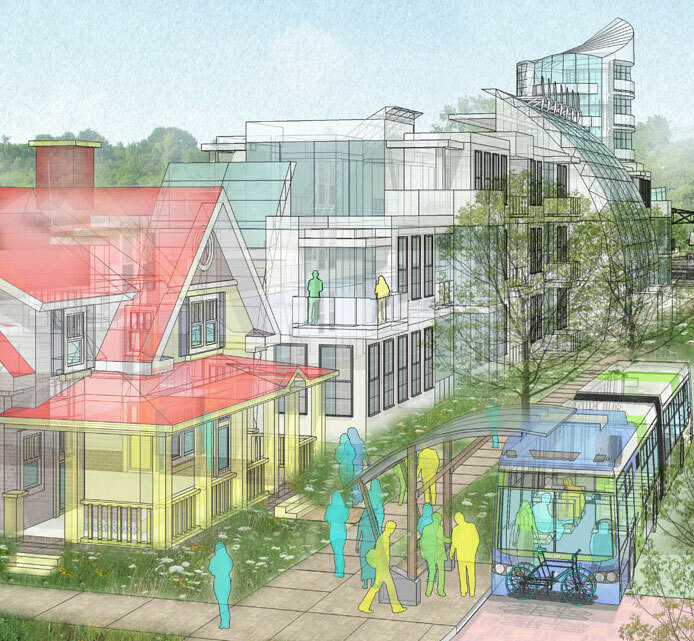 Dozens of federal programs are designed to help finance smart growth development, and a new resource from LOCUS provides an overview of all of those programs in one convenient place. 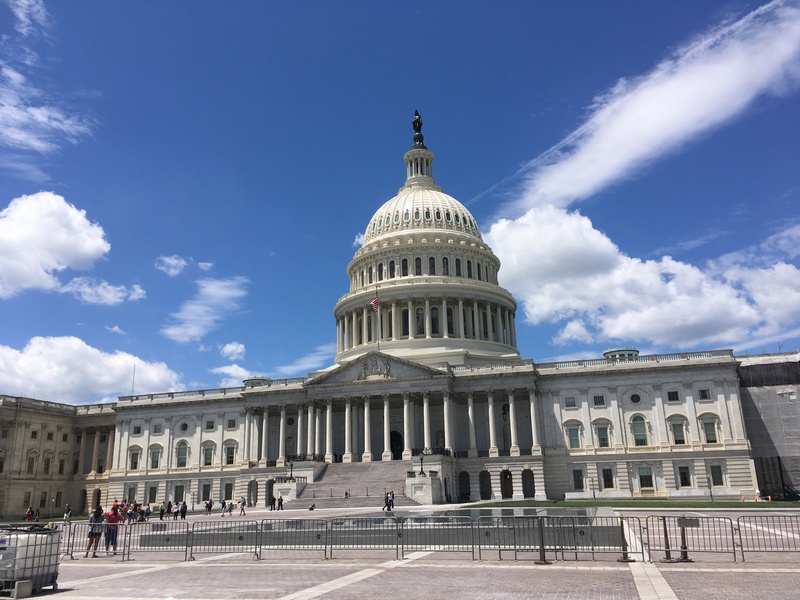 The 2019 Federal Financing Toolkit has been updated and expanded to include dozens of federal financing opportunities that are designed to help real estate developers and investors, as well as local elected officials, achieve their development goals. This month on Building Better Communities with Transit we talk with Kendra Freeman, the director of community engagement for the regional Metropolitan Planning Council, about TOD in Chicago. A recent update to the city’s TOD policy puts a new focus on equitable development in a city that has seen stark differences in outcomes based on zip code. 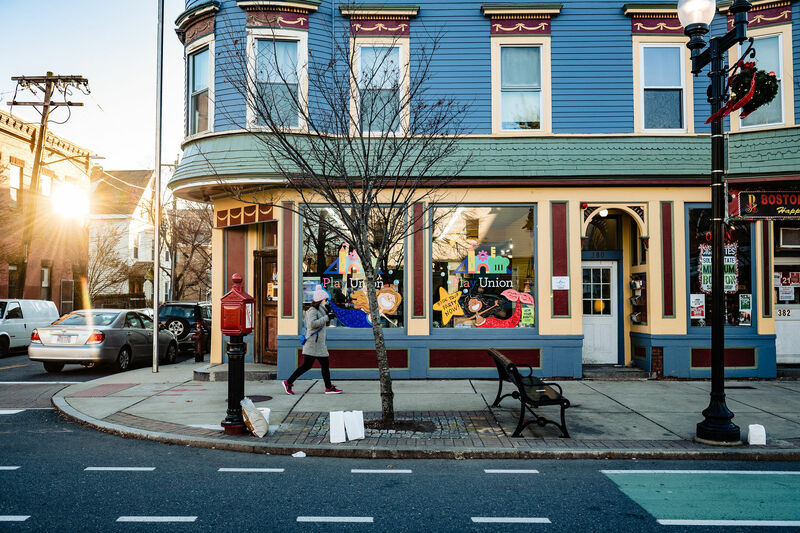 LOCUS and Smart Growth America are launching the 2019 Massachusetts Opportunity Zones Academy, a five-month technical assistance program, with the goal of building the capacity of three to five Massachusetts communities to leverage their designation as Opportunity Zones. 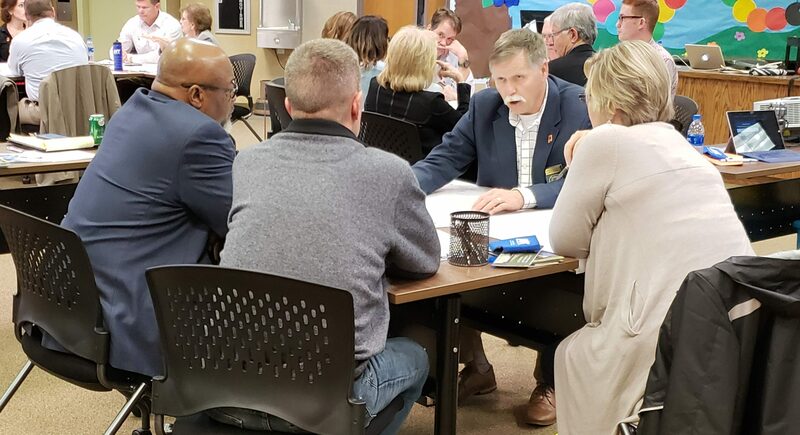 Atmore—a rural city in southern Alabama—is poised to make some key land use decisions that will have a great impact on both its long-term economic prosperity and its fiscal health. To grapple with these choices, the city partnered with Smart Growth America to gain a better understand their impact. The types of development projects that contribute to vibrant walkable, equitable, and sustainable communities can be complicated and often challenging to finance. So we’re doing something new to connect potential investors and developers with smart growth projects in search of a partner: the LOCUS Smart Growth Showcase. Got good zoning? Prove it. 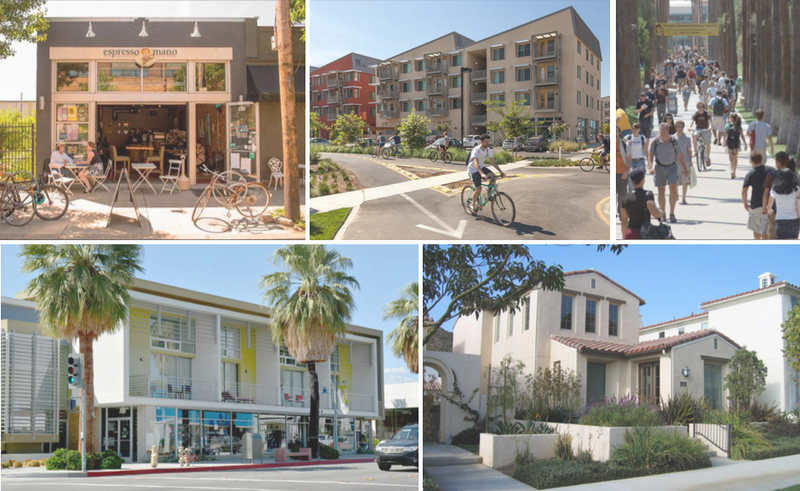 The Form-Based Codes Institute highlights a great form-based code (or codes) each year with the Richard H. Driehaus Form-Based Code Award to show what’s possible with good zoning. If you know of a form-based code that is promoting great development and accessible streets, nominate it for the 11th annual Driehaus Award. 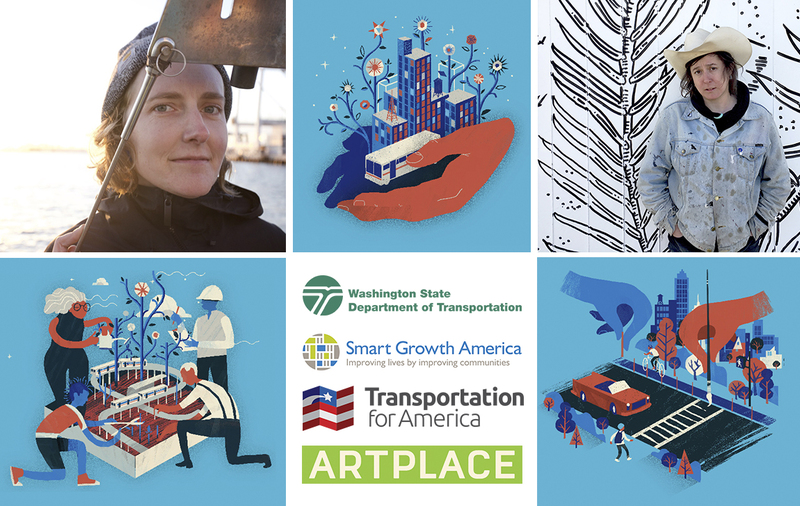 With the announcement that Kelly Gregory and Mary Welcome have been selected to serve as artists-in-residence with WSDOT for a year, Washington becomes the first state to embed an artist in a statewide agency. Conventional land use regulations have contributed to a great divide in our country, producing sprawling places that are marked by a stark separation of both uses and people. But form-based zoning is emerging as a creative tool for cities to remedy the inequities often produced by the conventional system.